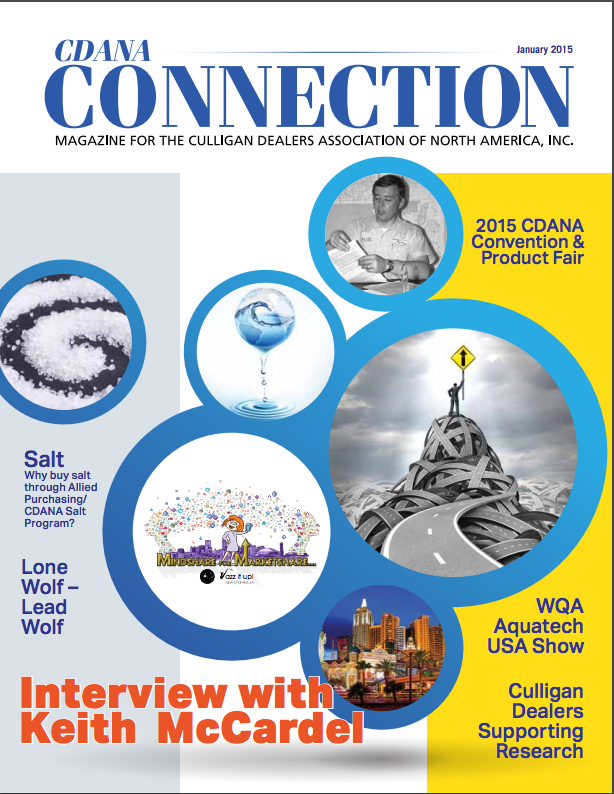 Culligan Connection Magazine is the professional organizational communication media for all Culligan Dealers in North America, Inc. Culligan Connection features informational and educational articles of interest to all phases of the independent Culligan dealer operation. 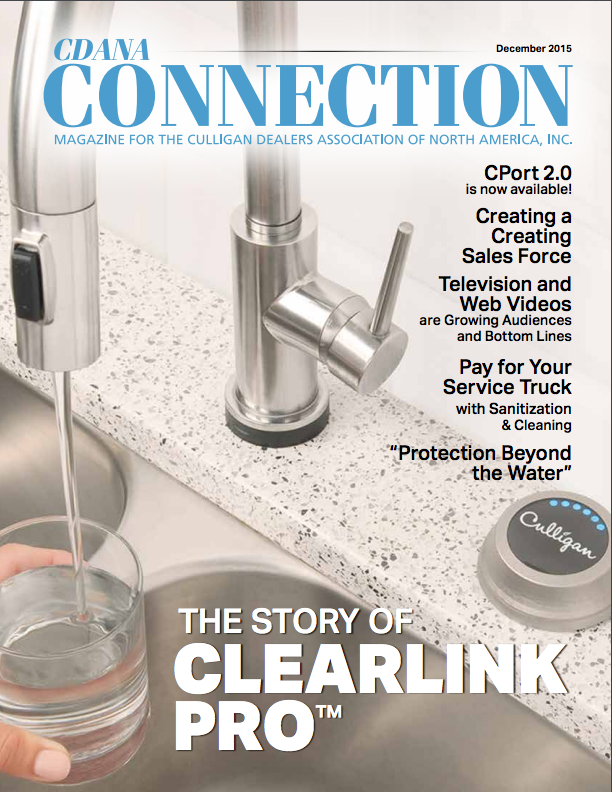 Culligan Connection includes timely information covering issues, events, people, companies, products, and services. Culligan Connection is the perfect connection to independent Culligan dealers. 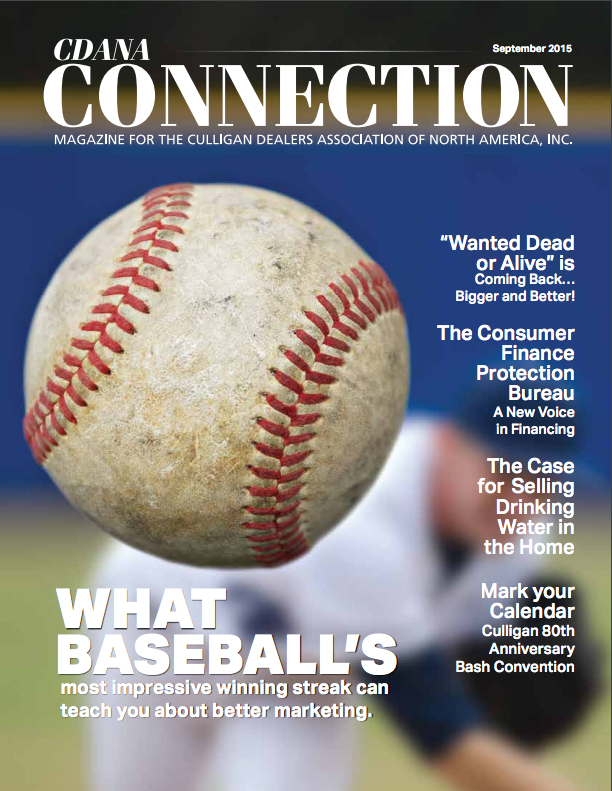 Culligan Connection is a JSJ Productions, Inc. trade publication and is provided complimentary to all independent Culligan dealers of North America. It also goes to paying subscribers. 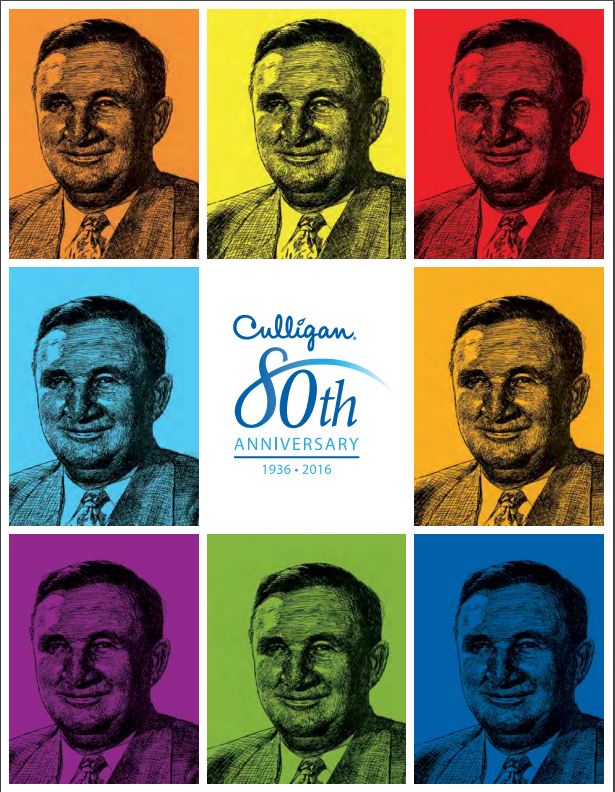 Don't miss another great opportunity to get in front of the Independent Culligan Dealers! Sponsor CDANA's e-Newsletter! There are currently 6 issues a year. Those who sponsor will get a banner ad that links to your website or particular product/ service you are wanting to promote online! In addition, you can add a press release or article about your company and or products/services! Each CDANA Newsletter can be exclusively sponsored for $500* per issue! *Exclusive sponsorships are sold based on the earliest commitment. We generally see all of the sponsorships at the beginning of the year! Download The 2017 Connection Media Kit here!